Great service as always, as we were a table of 6 could have been slightly improved by a few more checks that we had everything we wanted like bread baskets etc but it was a busy evening so wasn't too much of a problem! Lovely evening with family and friends. Great selection of cheeses and meats, beautifully presented, and an ever increasing list of quality wines. Great place & value for money. Will be visiting again! My friend and I had an amazing evening at Renouffs, Westbourne. We had a sharing platter and sampled the flights of wine, such a good atmosphere and excellent service! We can't wait to go back! A thoroughly enjoyable evening with excellent food! Amazing food, amazing archive. 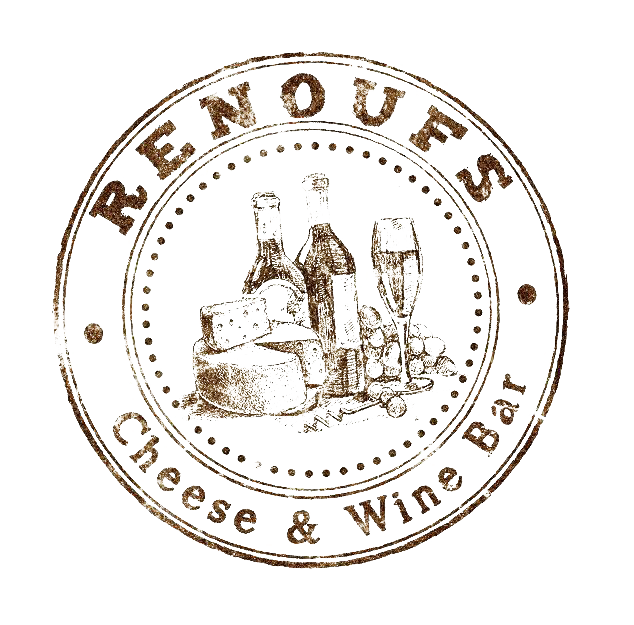 Love Renoufs! Had another lovely evening in Renoufs. Delicious food, great atmosphere, friendly, attentive service. Visited with friends from Sheffield who were staying with us for the weekend. 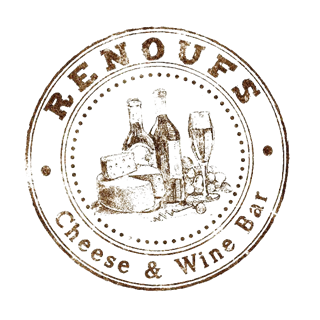 They absolutely love Renoufs and wish someone would open a bar like this where they live. Such a simple concept, expertly delivered. What's not to love !!! The food and drink selection were fabulous and for a special birthday the staff made us feel very welcome and special. And Horseradish Chedder mmmm who knew ?. Highly recommended. Go and enjoy. Really enjoyed lunch. Delicious food, lovely wine, good service! Second visit and equally as good. Great food great staff. Food, drink and ambiance was excellent. The only comment I would have is that we were left for quite a while before the waitress took our initial order. Superb evening at renoufs for a birthday. Great service from the team, knowledgable and friendly. Looking forward to our next visit. First timers and we were so impressed at the service,atmosphere and food .Well done . As always an excellent evening at Renoufs, this time for a special birthday party! Delectable wines, cheeses and meats enjoyed by all, topped off with friendly and very accommodating staff. Excellent food, drink and service. I was a little apprehensive that the ultimate board that was suggested to us may not be big enough, however it easily was. We had a really fantastic evening here and we will definitely return.